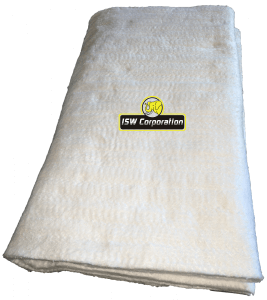 ISW offers a wide variety of packing materials to many OEM and aftermarket manufacturers of automotive, motorcycle on/off road muffler manufacturers. Our materials are designed to optimize the performance of the exhaust system for not only useful life, minimizing DB’s, but also to give the right tone or sound to enhance the vehicle. • Highly resilient to turbulent exhaust flows and temperatures to prevent blow out. 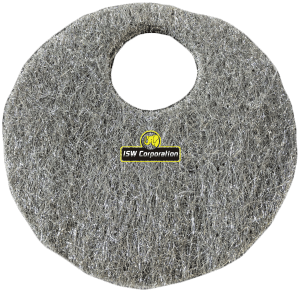 Excellent thermal resistance up to 850 C or 1550 F.
• Mufflers packed with stainless steel wool will last up to 4 to 5 times longer than by using fiberglass alone. 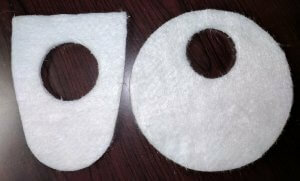 • By preventing blowout, you can continuously meet DB limits. • Easy to fabricate and install in exhaust systems. 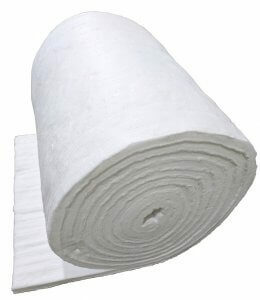 Bulk Rolls also available in 5, 10 or custom sizes. Our line of Needled Insulation Blankets and die cuts is especially suited for automotive, motorcycle, on & off road exhaust applications. Choose from fiberglass or Ceramic Based material. 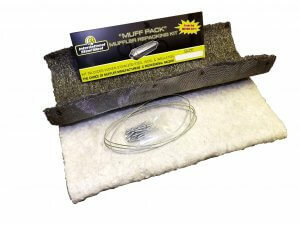 To learn more about our line of products see Needle Mat Insulation, click here. 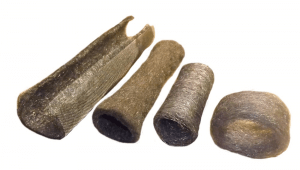 Made from a special alloy of stainless steel fibers, SS Fiber mat has been engineered for high performance exhaust applications with extreme operating temps and OEM applications for extended useful life. 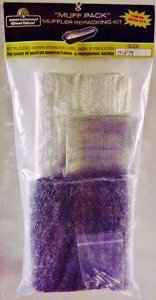 • No loose fibers, shedding or fiber fall out. 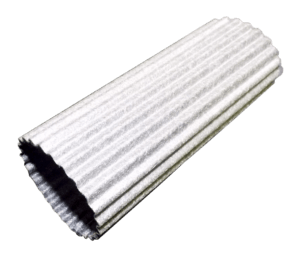 • Superior thermal resistance up to 1200 C or 2150 F.
• Superior resistance to oxidation at elevated temperatures and corrosive exhaust gases. 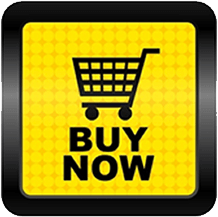 Dealer and manufacturer discounts available.